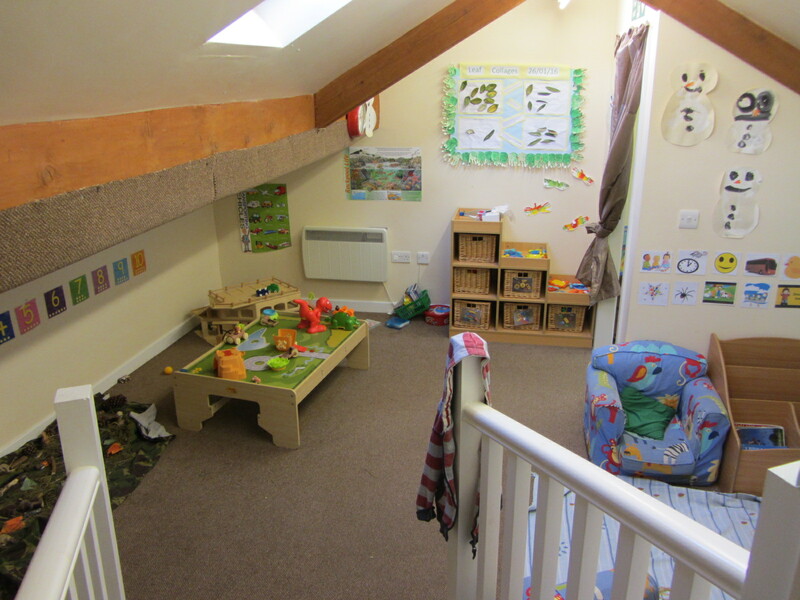 This room has five play rooms and it is on the first floor. 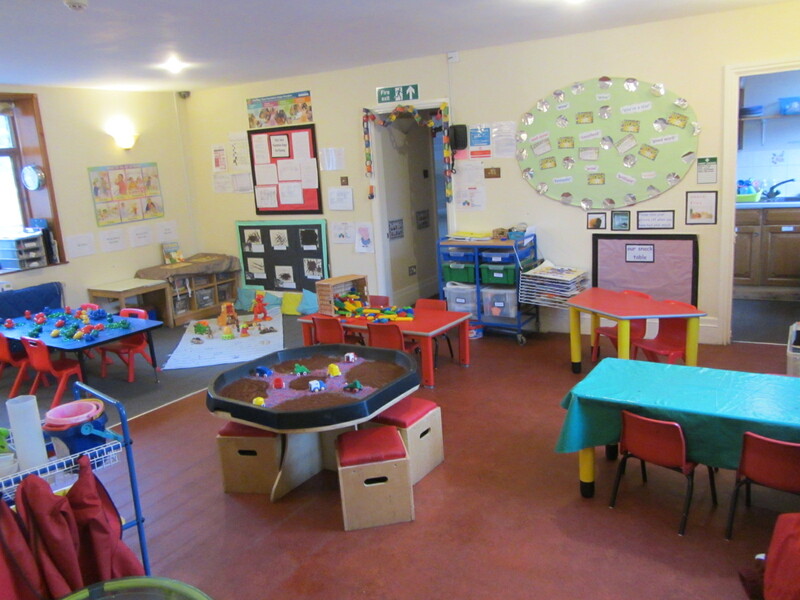 It can accommodate 27 toddlers at this age the children are generally inquisitive and eager to explore and in this unit they can do just that! 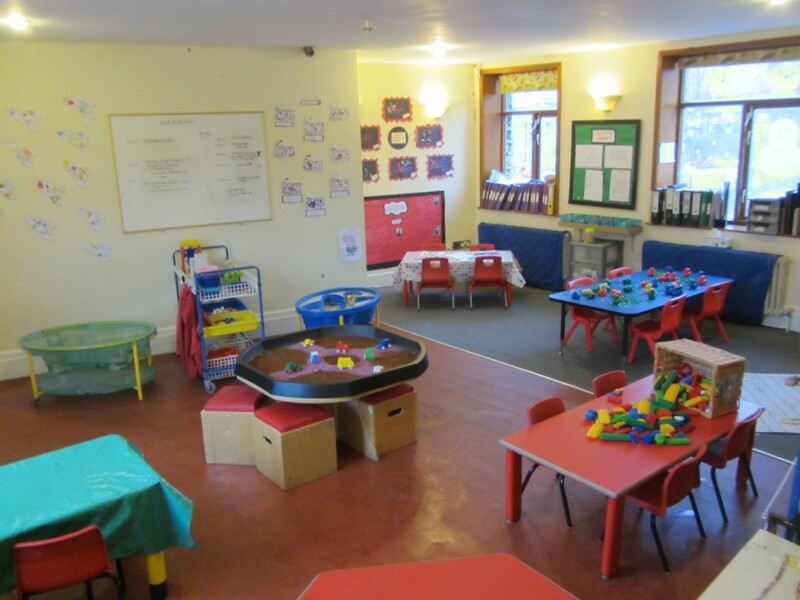 Room 1: craft room, offering sand, water play, painting and craft activities, mark making, malleable play, jigsaws and puzzles, activity table and play dough this room also has a snack area. 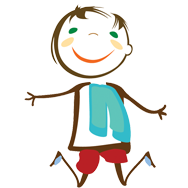 Room 2: the sensory and heuristic room, this room offers the chance to investigate sensory materials, heuristic and treasure baskets and also light and sound resources. 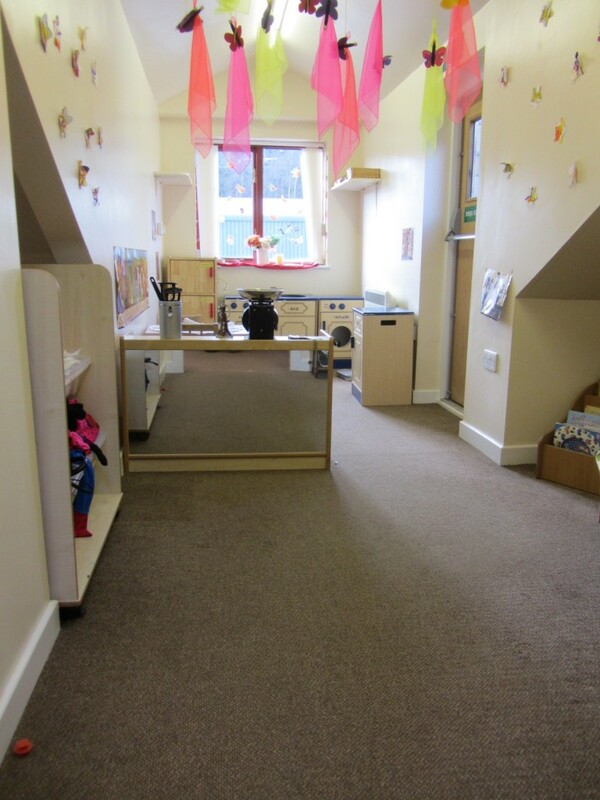 This room also has musical instruments. 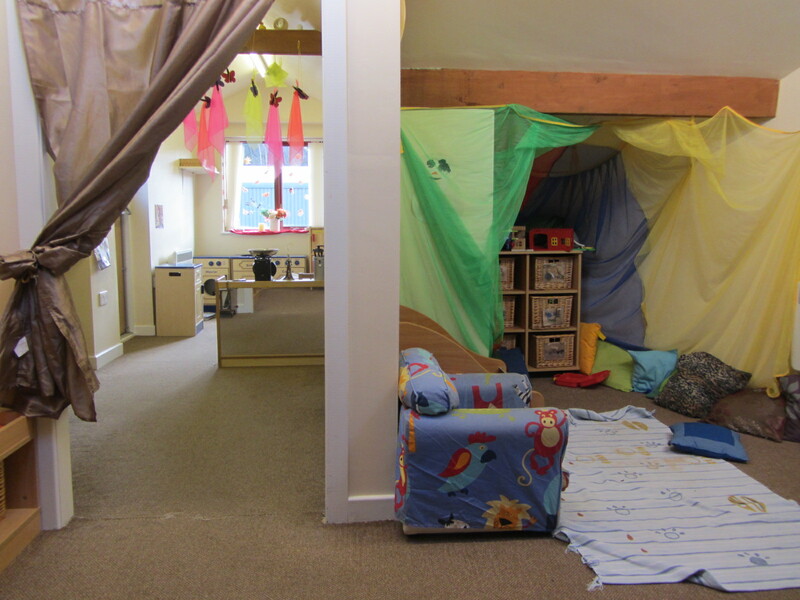 In an afternoon this area is also utilised as a sleep room. 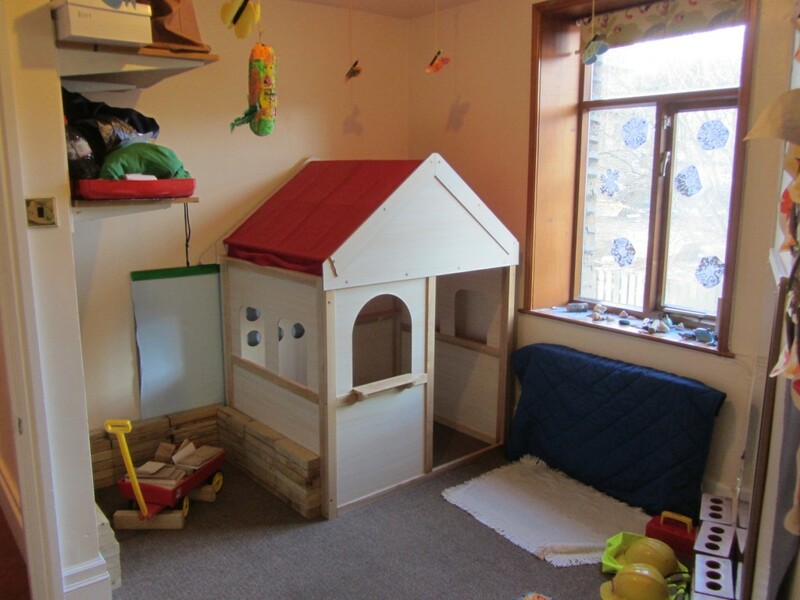 Room3: is a builder’s room, complete with a wooden playhouse, builder’s tools, builder’s blocks, and builder’s outfits. 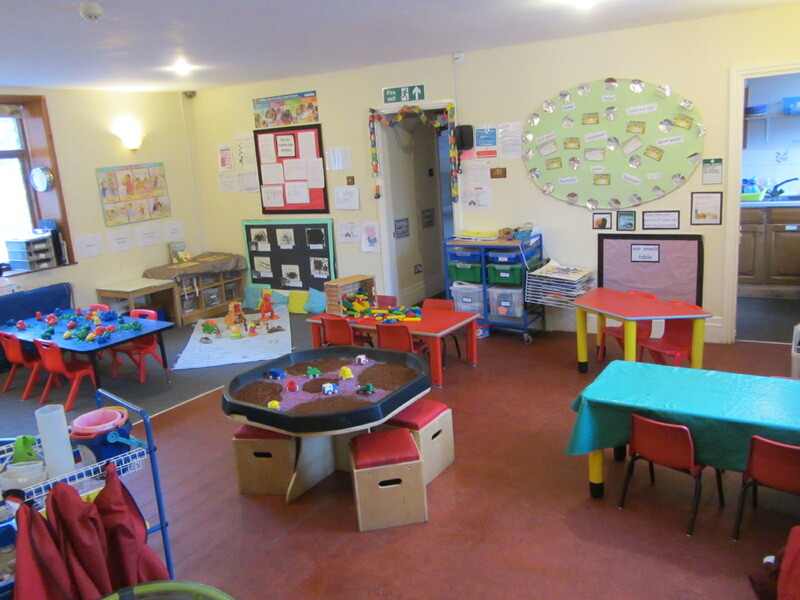 Room 4: is our very popular small world play room, it offers a variety of media including, construction toys, small world resources, including people, vehicles, animals, dinosaurs, trains and track. 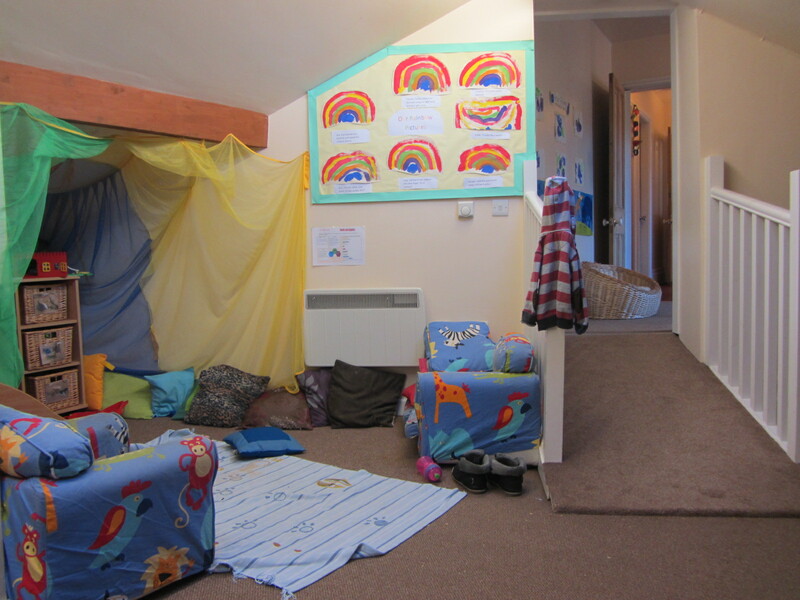 This room also has an inviting story corner with comfy sofa and chairs. 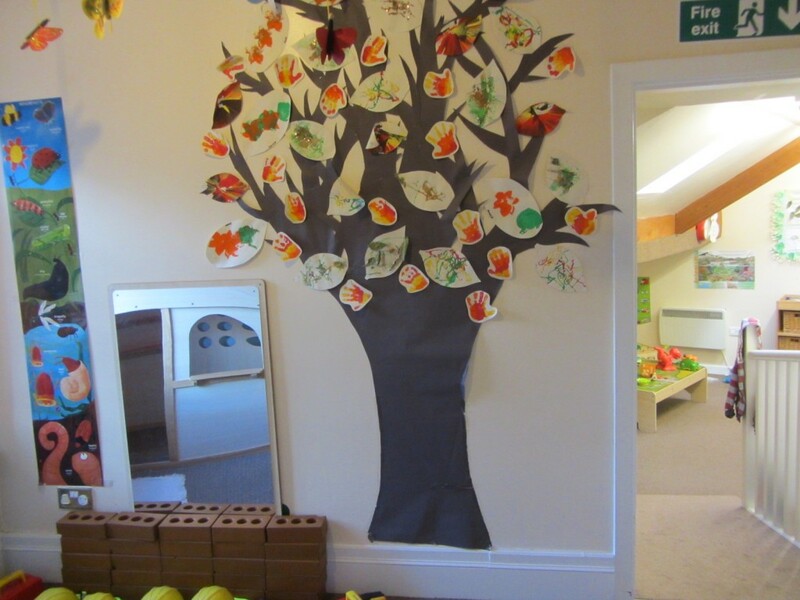 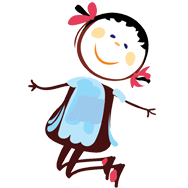 The children also have puppets to enable them to enjoy stories and role-play. 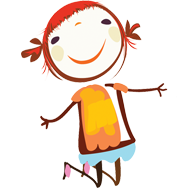 Room 5: this is our home corner room, and includes kitchen, with crockery, food and utensils, dressing up clothes and accessories, dolls, prams. 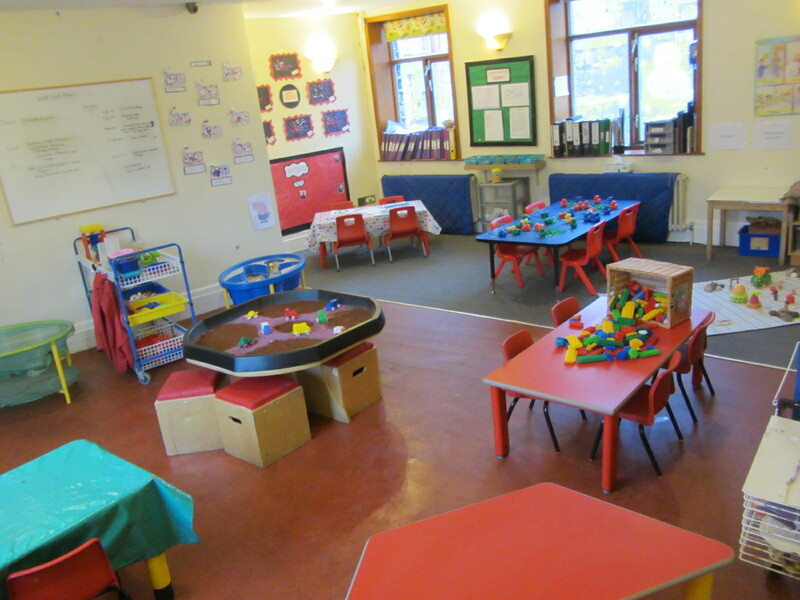 This is a very popular room too. 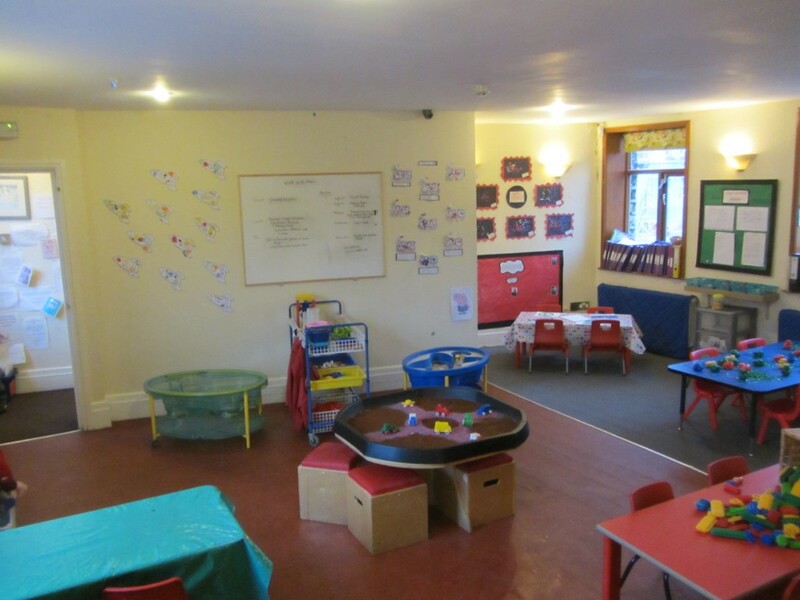 The toddler room has a separate toilet/nappy changing area and a separate kitchen.